Washable to extend usage. Compatible with 56733 , 73450 and 13885 . 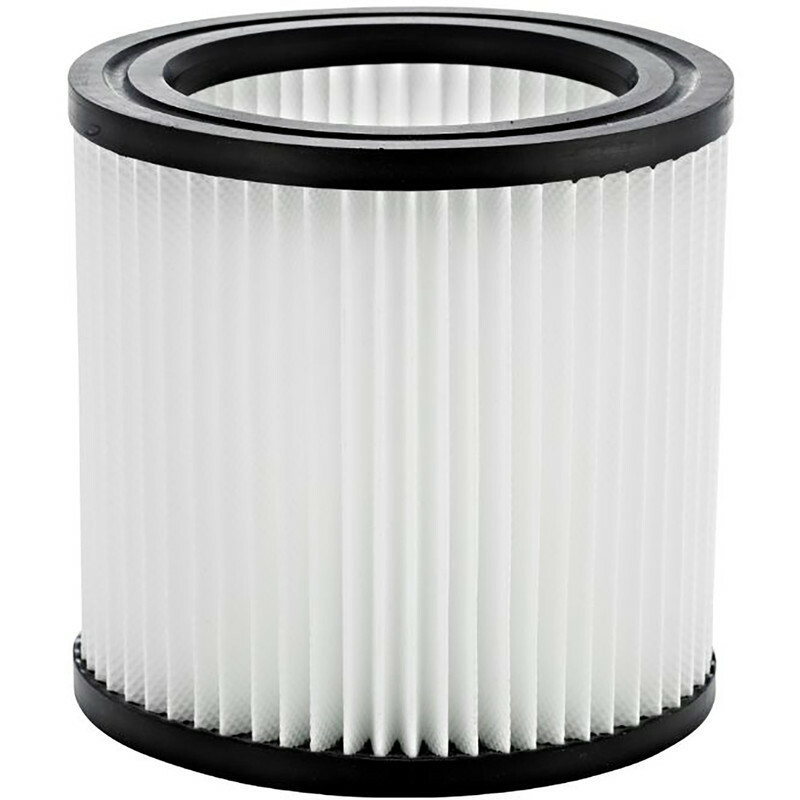 Enables wet, damp or dry use without removing filter. Protection for turbine in wet or dry use.